Every waking day, companies are coming up with ways of protecting their valuable albeit very private information that is needed for their daily running and completion of various transactions. This is because their information is always at risk of being hacked therefore making them vulnerable especially to their competitors who are always looking for ways of outdoing them. For that reason there are various security software that have been developed in order to safeguard their databases. 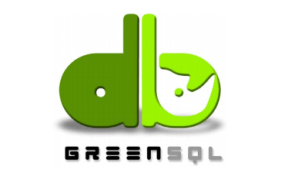 Such software includes Green SQL which has the ability to equally provide security solutions for businesses in an affordable and easy to execute manner. In addition, it aids in auditing, masking as well as caching. No matter the type of industry you may fall in, you must admit the essence of internet technology is quite important. And with technology, you have to keep refreshing your knowledge so as to continue staying afloat and to be on top of the game. At times this might be difficult because of the busy schedules and this in turn leaves your business at high risk to technological threats. This articles aims to show you why you should go for Fortinet firewall. 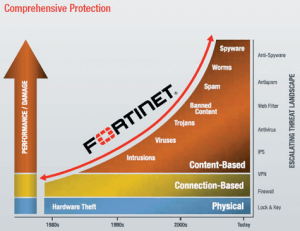 Fortinet is an IT company that provides network security solutions to various people in different industries. They provide their services to enterprises, data centers, careers, SMBs and so on. Database optimization refers to the different techniques that can be used to reduce database response time so as to maximize the response time for each query made, usually using a particular interface language as well as maximize the output of the entire database server by reducing network traffic, disc input/output and CPU time. This can only be achieved through understanding the application requirements, the logical and physical structure of the data, and tradeoff between conflicting uses of the database such as online transaction processing verses decision support. Oracle is one of the world’s famously used relational database engines. It’s system is a framework in which data objects can be accessed by users directly through structured query language. Oracle management is preferred by global enterprises which manage and process data across wide and local networks. Among the operations performed in the Oracle management are; monitoring performance, administration and maintenance of databases and data groups. Other tasks to be managed are configuration of the database, memory and storage management, user management, managing database objects such as tables, creation of backups for the database, performing basic troubleshooting issues among others. 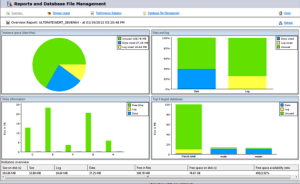 So what is oracle management all about? It clearly goes without say that prevention efforts are not enough. Companies also need to proactively plan for the worst case scenario that a breach actually occurs. Data Breach Readiness is a state of preparedness where all of the key decision makers have been identified, the key support relationships have been put in place, the applicable legal and regulatory requirements have been assessed, and the plan for action is ready to execute in the unfortunate event that a data breach occurs. 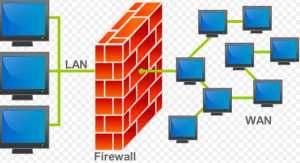 A firewall network is a network security device that allows or denies network access to traffic flows between unreliable zones (like the Internet) and trusted zones like private or corporate networks. A firewall network acts as the “traffic police” or demarcation point in the network. All communication flow through firewall network and therefore it is its role to decide on whether to grant or reject network access to traffic that flows between an untrustworthy zone and a trusted zone for instance corporate or a private networks. Firewall network implements access controls via a positive control model that insists that only traffic defined in the firewall is accessed. A Database Monitoring Tool refers to a software that helps in watching the operation of databases and giving massive information in such a way that necessary steps can be taken prior to break down of important commercial processes take place. Database Monitoring assists you in monitoring database for performance and vigour. 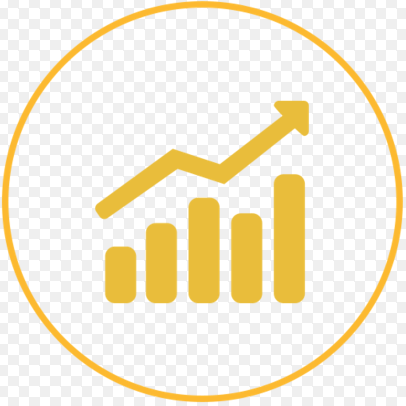 Database Monitoring also allow you to watch important parameters like Table locks, Memory consumption, Connections information, Transaction Rate, User Call Rate etc. Robust database monitoring tools can monitor databases such as Oracle, MS SQL Server, MySQL, DB2 etc. To be able to fully understand this term, we are going to disintegrate it into two understandable sections. Database design refers to the procedure of producing a detailed data model of a desired database. This data model may contain all the required logical and tangible design choices and physical storage parameters required to come up with a design in a data definition language, which can further be used in the creation of a database. A fully featured data model contains well-detailed features for each unit. Database software is therefore the tool that is required to perform the fore mentioned characteristics. It is also sometimes referred to as Client Database Software. 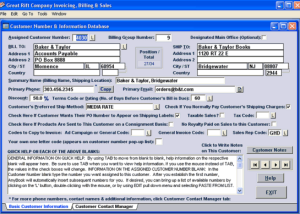 Before you read on this article, it may be of great help to read on Database Software first. Also read on Database Management Software before you proceed into this piece of informative article. Either way, we are also going to define a Database Software- which refers to that kind of software that purposes to create and manage any information stored within a database. In a layman’s language, something that makes your clients’ lives simpler and easier. Oracle Database Firewall is the first line of defense for database. It provides real-time monitoring of database activity on the network. Highly accurate SQL grammar-based technology is used to block unauthorized transactions hence enabling the blocking of internal and external attacks from reaching the database. Oracle Database firewall is easy to deploy, requiring no changes to the existing applications or databases. 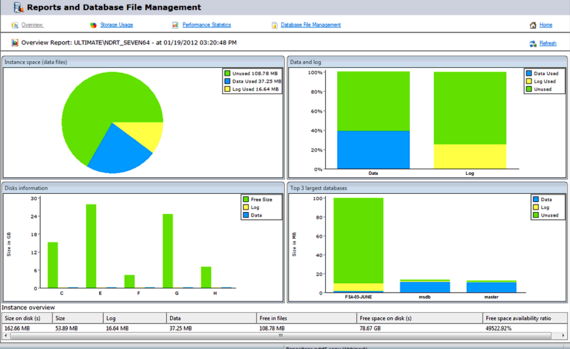 Oracle Database Firewall creates a defensive wall around a database while enforcing and monitoring normal application behavior. It also ventures in the prevention of SQL injections attacks. Oracle Database Firewall prevents the access of sensitive application data using unauthorized SQL commands.